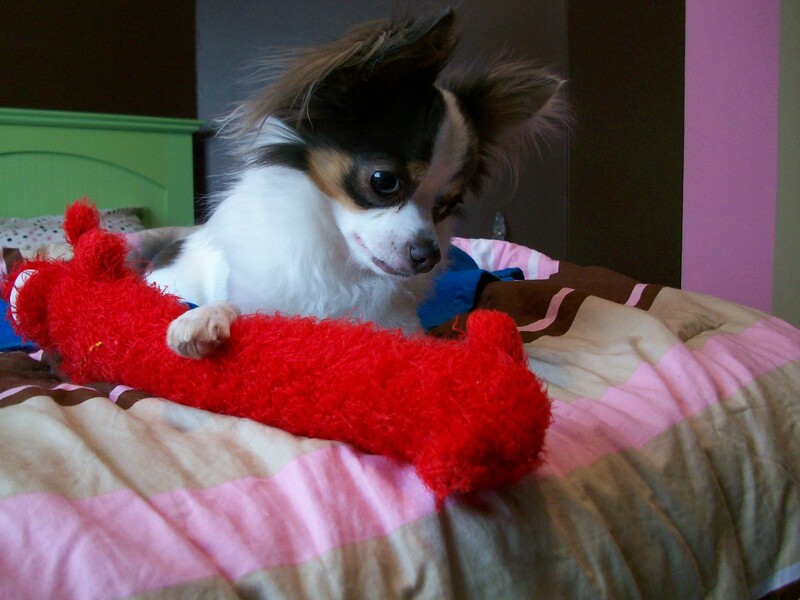 Biography: Chicko is a crazy man, loves kisses, cuddleing, and games. He wasn't treated well his first year of life but now he's with his mommy and i love him to pieces. He loves his loofa, and sleeping on top of my head.